My prayer life needs improvement. Prayer has always been a struggle for me. As a mom of young children, tips like “pray at the same time every day” or “review your note cards throughout the day” or “don’t think you need to pray long prayers” just discourage me. Because the truth is I want to pray at the same time every day, but I never know if I will be up all night or have little visitors in the morning. My note cards always end up being chewed on by a teething baby when I’m not looking. Not to mention, I’m not worried about long prayers. I just want five minutes to myself to collect my thoughts enough to pray. 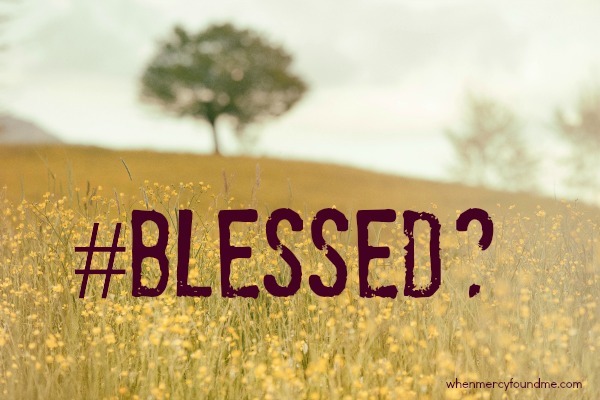 If you’re in a season of seemingly constant chaos, can I encourage you? God knows our season. He knows the demands on our time from little ones needing their food cut up into little bitty pieces, bottoms that need wiped multiple times a day, and the endless questions from our growing toddlers. He knows you’re tired. He knows you’re weary. We have a High Priest who sympathizes with our every need (Hebrews 4:15). Jesus knows what it’s like to rise early and yet be found. He knows what it’s like to want a moment alone and be interrupted. We aren’t alone. Regardless of our season, we need to be intentional with our prayer lives. We can’t put off prayer just because it’s hard. We can’t allow our prayer lives to sit stagnant while we toil away in our own strength. Even though Jesus was often interrupted, He still prayed, leaving us the example to follow. We must put one foot in front of the other, or rather one prayer in front of the other, and seek to grow in prayer now. Not later. Not when the baby sleeps through the night. Not when the kids are in school. Not when they can cut up their own food and wipe their own booties. We need prayer now. We need to work now to get our prayer lives in order. 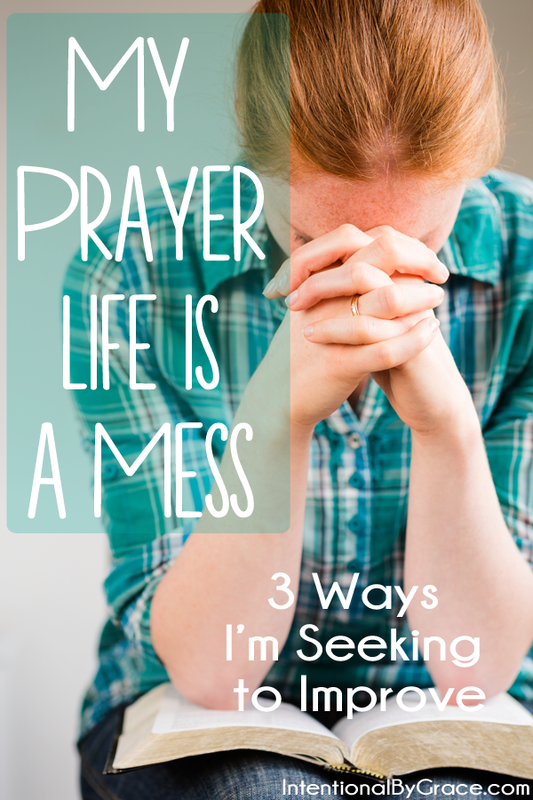 I don’t have the answers to our struggling prayer lives, but I want to share with you what I’ve been thinking about and what I’ve been reading to begin the process of developing a more intentional prayer life. Too often, you get to see the final result of something I’ve “figured out” by God’s grace. You get to read my “success stories” because I tend to blog what I know. I blog what I know once I’ve done the research, put in the time, and seen that it works. Today, I’m still contemplating my prayer life. My prayer life is still a mess. I’m figuring out what it looks like for me to be more intentional on an everyday basis when it comes to prayer. It’s trial and error, but I’m not going to give up. So this post isn’t a “how-to” post. 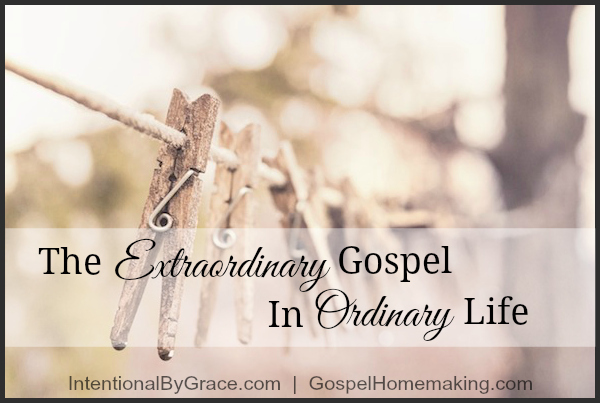 It’s a post that will round up all the ideas I’m ruminating on and contemplating as I brainstorm how to be intentional and make prayer a priority. 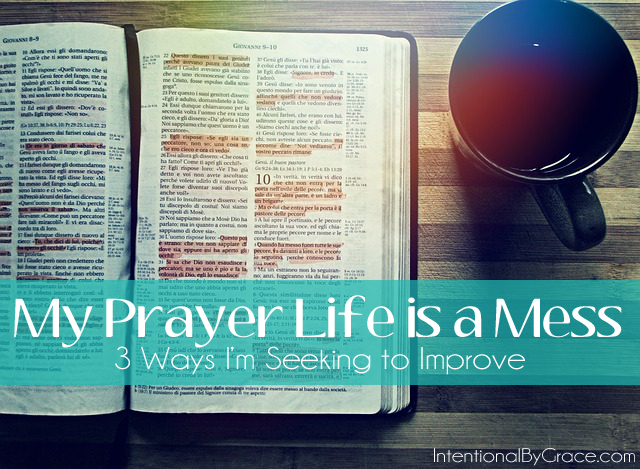 If you’re looking for ideas to grow in personal prayer and be more intentional with your prayer life, then maybe some of the information I’ve been gathering will help you. I started by doing a word study on prayer; then, I looked up additional words like: pray, praying, prayers, supplication, requests, seek). I looked each of these words up over the course of a few weeks and wrote down the verses that stood out to me. I read the verses slowly and purposefully, allowing the Spirit to convict my heart and attitude toward prayer. What I learned humbled me. Too often, my prayers are circumstantial – genie in the bottle type prayers. Change this and that, Lord. Very few of my prayers are filled with worship, thanksgiving, or faith. The following are some of the scriptures that stood out to me as I did my word studies. Keeping up with prayer requests is hard for me. I’ve tried to keep a running list of prayer requests on my phone, since it’s always with me, but even that didn’t hold up. Why? I get distracted by other things dinging on my phone when it’s time to pray. I love journaling my thoughts, and I know that if I don’t write something down, it’s not going to happen. As I thought about my prayer life, I knew I needed a paper and pencil method to keep me accountable. Due to my nature and interests, I think I’m going to try my hand at a prayer notebook. Here are the posts I’ve been reading to help me come up with my own method. Update: Since this post went live, I have taken steps to be more intentional in my prayer life. 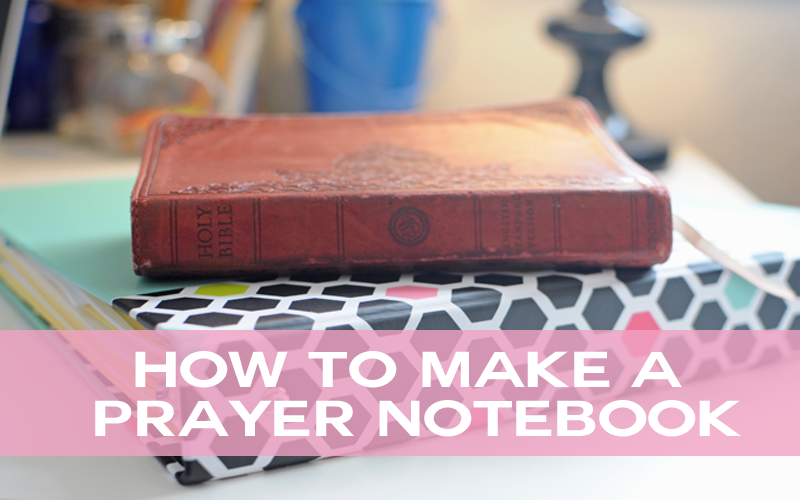 She this post on how I made my Prayer Notebook. My prayer notebook is set up to walk me through my daily time in God’s Word as well as my daily prayer time. With my prayer notebook, I’m more organized, more motivated, and more consistent! Since discovering my tendency toward “genie in a bottle” prayers, I’m going to seek out the prayers of others to emulate and make my own. As I ask the Holy Spirit to help me pray, I’ll use examples from the following places to help turn my habit of circumstantial prayer into prayers that truly glorify God. Some of the prayers I will consider adding to my prayer notebook. One book I’m going to keep close by is Valley of Vision. The Puritans truly knew how to pray, and I’ve really enjoyed reading the prayers from this book over the years. I want to be more faithful to pray for my marriage and children. I will use the Forever By Grace Challenge for my marriage, and I’ve been using this resource from Revive Our Hearts for years to pray for my children. I also found these two prayers encouraging: A Homemaker’s Prayer of Gratitude and A Mother’s Prayer from Jenni Mullinix. What about you? How do you organize your prayer life? this is great. i wrote a series on prayer a while back, and i agree that it is so important to commit to grow in. it is so hard with little ones, but every yes is seen by God and counted as valuable. Praise God for His saving work in your life! Thanks for sharing! Thank you so much for this honest post. I know it was a gift from God. I have found myself angry the past 3 mornings because I wake up extra early to spend quiet time with The Lord and my kids have been waking up extra early for whatever reasons cutting in on my time. I find myself angry. Not joyful to serve them. I know this is wrong. I needed this honesty. Thank you so much. I’m excited to follow along with you on this journey! I feel like I go in and out of seasons of a strong prayer life. One book that has helped me to learn how to pray for my boys with scripture is Praying For Boys. It’s great! You should try it! Thank you, thank you for these precious reminders and encouragement! I am also a mom with moderately young kids, and this is something that I am struggling with. Thank you for your honesty and for the resources that you are recommending. I really appreciate it. May God bless you! I have two great books I’ve been praying through and would HIGHLY recommend because they are collections of prayers based on scripture. “Prayers of an Excellent Wife” and “Setting Their Hope in God” – both by Andrew Case. Check them out!! I am so glad I found your site. While I no longer have children at home, other moments in life steal my attention when I should be praying. I made a prayer list journal and half the time can’t remember where I left it! Spending quality time with the Lord in prayer is vital to a peaceful life, so your suggestions and methods will be invaluable! I so love this post! I’ve been working on prayer so much lately and this is exactly what I needed right now. Thank you. I totally relate to your post, even though my kids are grown! It seems like finding a few quiet minutes is rare for everyone these days.